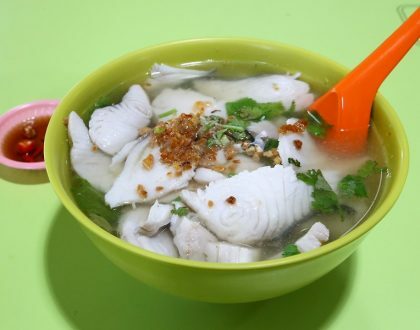 There are still customers who confuse this with the1 Michelin starred Hill Street Tai Hwa Pork Noodles at Crawford Lane. 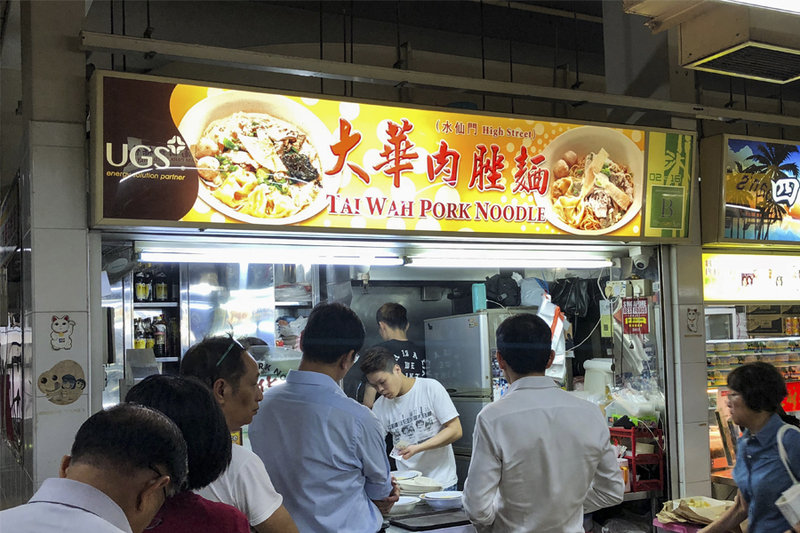 This stall is High Street Tai Wah Pork Noodle, located at Level 2 of Hong Lim Food Centre. It is spelt “Tai WAH”, while the other is “Tai HWA”. 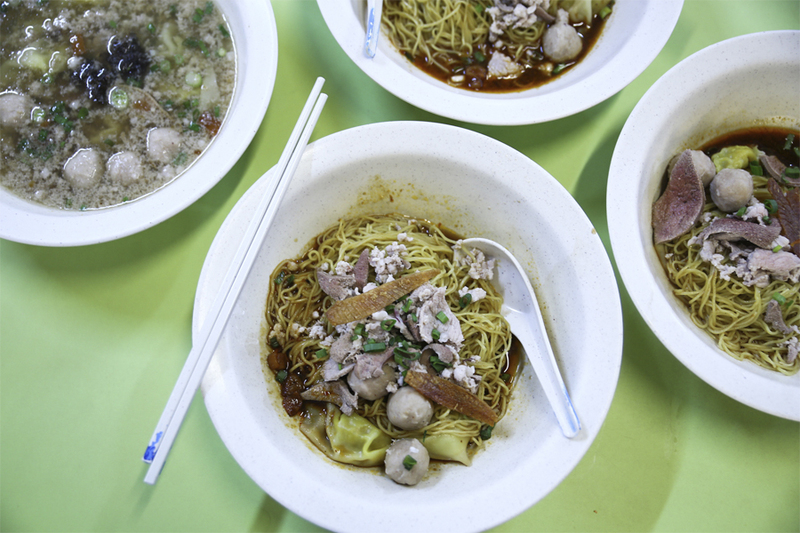 The Minced Pork Noodle (Bak Chor Mee) stall recently got into the attention of foodies’ attention again after it was awarded a Michelin Bib Gourmand. Some fans thought it was well-deserved and finally got its due recognition. Especially so after the other stall has been getting all the limelight. He has passed on the ropes to his children. 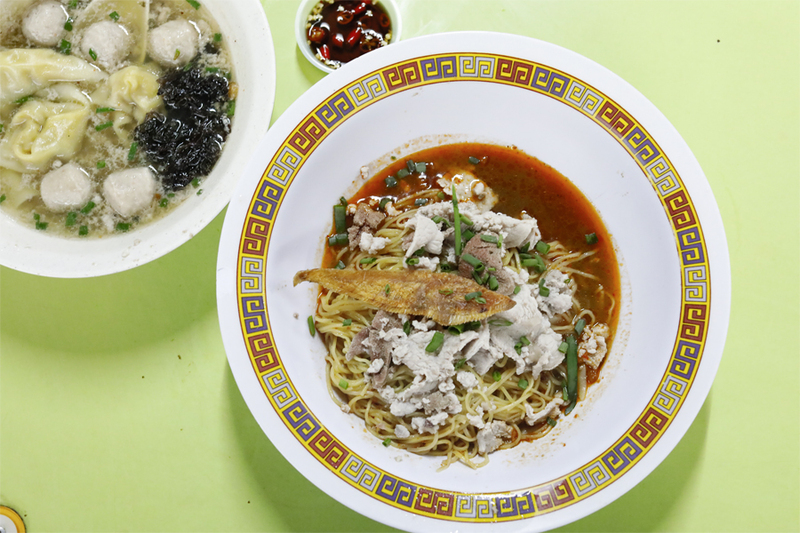 Mr Tang Chai Chye is younger brother to Mr Tang Chay Seng who runs Tai Hwa Pork Noodles at Crawford Lane. Essentially, they all come from the same family anyway and therefore you can expect some similarities in their offerings and recipe. 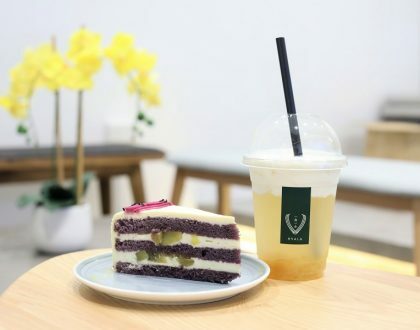 Those who want a close substitute would venture to Hong Lim instead, I do know of friends who prefer this version though. 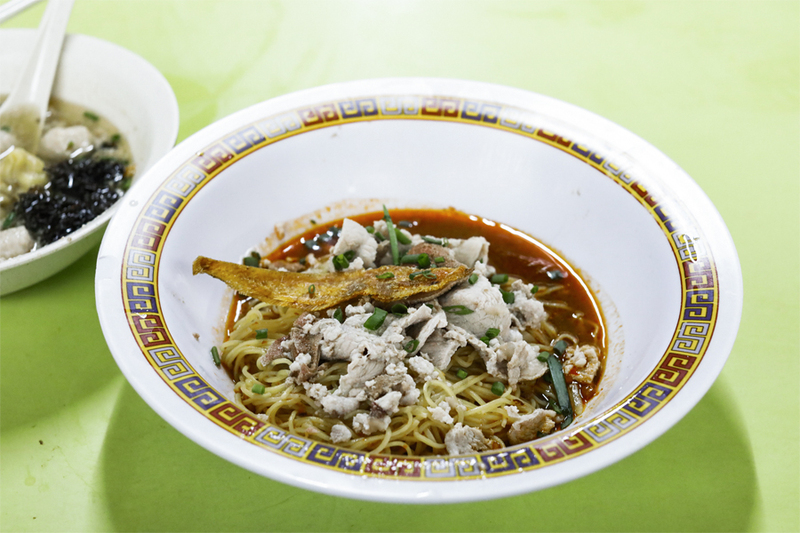 The Bak Chor Mee is priced at $6, $8, and $10, and winning formula is the sauce base with a mixture of vinegar, soy sauce and chilli. 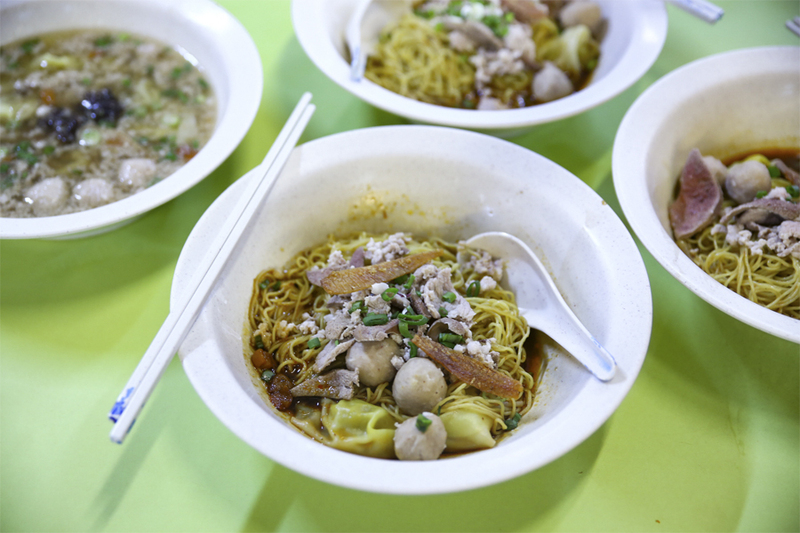 Starting with the noodles, there was a soft, chewy bite to the mee kia, though I would have personally preferred it to be springier. 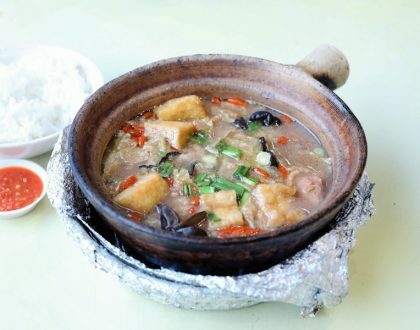 The best part to me was the flavoursome soup added with minced meat, dumplings, meat balls and seaweed that imparted an earthy taste; coming next would be the tender pork slices and liver. As for the sauce mixture, it was not as vinegary and layered as one would have expected. 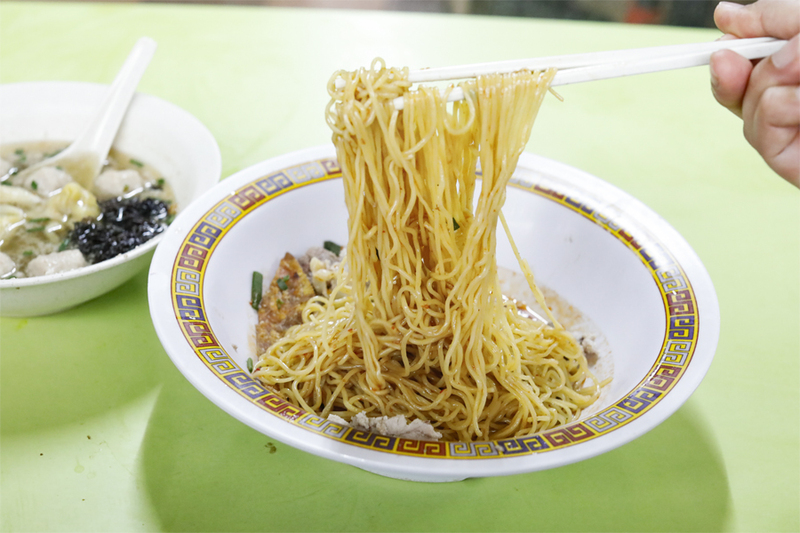 Essentially, I would say High Street Tai Wah Pork Noodle does serve up an above-average bowl of Bak Chor Mee. 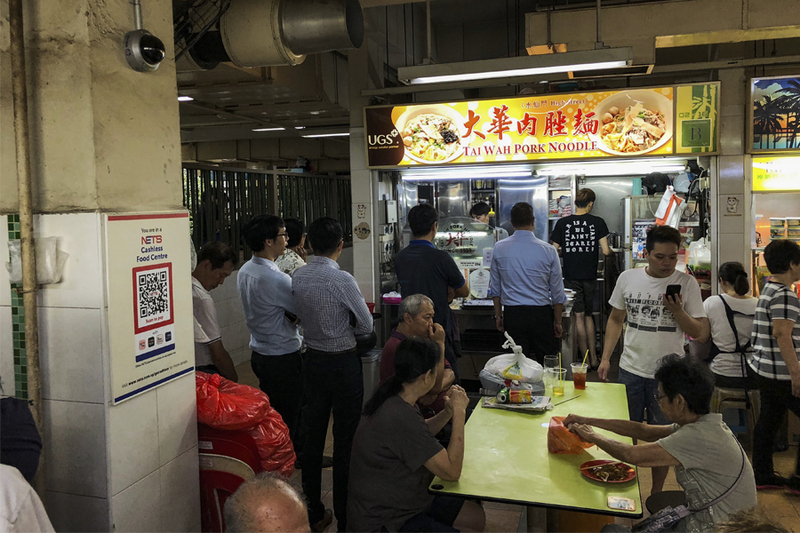 The queue can get quite long though, and be prepared to wait from 30 minutes to an hour during peak hour. Eh, but the queue at the other stall is shorter now.